The buy to let business is a hot potato in the current climate as society is shifting from a home owning aspirational generation is seeming more and more far-fetched. Young professionals who are thinking of or have just, started a family is looking to rent homes instead of buying the real estate outright. This has lead to an influx of interest for savvy investors who are using this knowledge to buy up cheap properties and form contracts for long-term renting. However, the other market that’s opposite this is the luxury real estate market for affluent, successful professionals who are of the older generation. This customer wants to travel and rent out, villas and luxury homes for many months at a time, while also willing to pay large fees to do so. Building up your portfolio of these kinds of properties will give you a stable and rich source of income, with very little downside as the demand is steadily increasing year by year. You may be wondering what the benefits are of getting involved in this kind of investment scheme or strategy. There are many advantages to luxury homes that are bought to let, as you can earn a stable income, from clients that are wealthy. Their credit scores are more than likely going to pan out as high and reliable. You’ll also be entering into a market that is wide and varied, with many different types of homes you can invest in, as well as many different techniques for getting involved, with builders and luxury real estate contractors, willing to take on partners for new properties. Renting in all forms is rising throughout the developed world as the population is increasing and people are living longer. Affluent individuals are willing to rent in exclusive neighborhoods to both live in and avoid large cities. This gives you a lot of flexibility in choosing the location as well as the amount of space and customized amenities to offer. The market needs to keep in pace and competitive with the needs of the global economy. In order to do so, buy-to-let mortgage rates are at record-low levels, as this will incentivize investors to compete with landlords across the world. You’re more likely to be able to stay in line with any future tax hikes as a result. This could not be a more ideal time to take advantage of the luxury property market, with willing renters, and the financial system geared toward low-interest rates. These are the right circumstances to expand on your portfolio or start one. You don’t need the money to buy the property, as the buy-to-let mortgage rates allow investors to rent at rates that actually make a profit while the investor is making payments in tandem. International customers represent a sudden spike in the market that has shown itself to be consistent for a number of years now. Wealthy oligarchs, international businessmen, rich aristocracy types are willing to travel the world to find their ultimate luxury pad. The domestic market within developed countries can be relied upon, but foreign customers have shown themselves to be willing to pay higher prices. A lot of the luxury properties in and around capital cities, as well as the countryside, are prime target locations for those looking to explore a foreign land, while also, shop, be seen by the paparazzi, and mingle with other members of the rich and famous class. There is no shortage of rich, ready and willing, individuals who want to rent a luxury property without the baggage of owning and maintaining it. The country villa, in a hot, sun-kissed country is perhaps the most popular and sought-after property many rich and famous people want to rent, either for summer vacations or to host parties. However, the countryside manors and mansions have proven themselves to be just as popular such as the Coldwell Banker mountain properties. These kinds of properties revel in the fact that, they offer seclusion, privacy, the utmost opulence and absolutely splendid panoramic scenic views. Such specialists have been discreetly serving very influential and successful people. Mediterranean mansions are great for those who wish to be close to the sea. Italian, Spanish, Greek and Turkish mansions along the coastline are marvelous investment opportunities as the weather is consistently delightful, and so is the view. Before signing on the dotted line, perform a few due diligence tasks by visiting the property in person, and not relying on HD photos. You’ve got to get a vibe of the property you’re going to be investing in, so you should inspect the property’s key aspects. 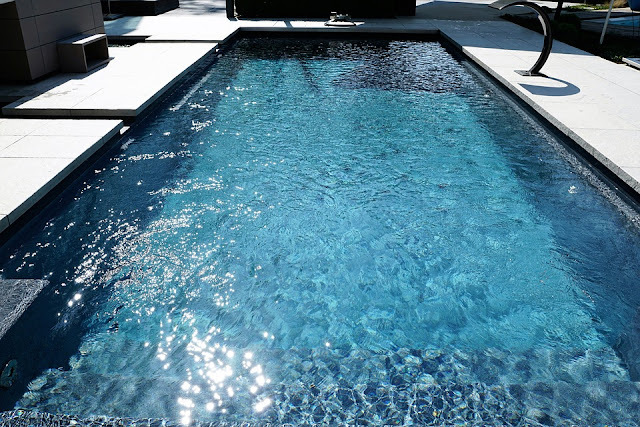 If it has a pool, check the water is of high-quality and regularly cleaned. The same should be done for the fountains and ponds. Check the structure of these systems, so there are no cracks or hazardous erosion points. The lawns should be healthy and without patches of dead grass and plants. If there are, this is a clear sign the property hasn’t been maintained in good condition. Inquire whether or not there will be services of a gardener that can come and keep the property tidy. Customers will want to relax outside, and in turn, there should be adequate landscape lighting, which contours the entire property around, 360 degrees. One of the most important needs for customers is for professionals and sophisticated security and surveillance systems working around the clock. You might find it better to hire a professional specialized home inspector who can rate all the aspects you want to be inspected for quality with regards to condition, and modern practices. 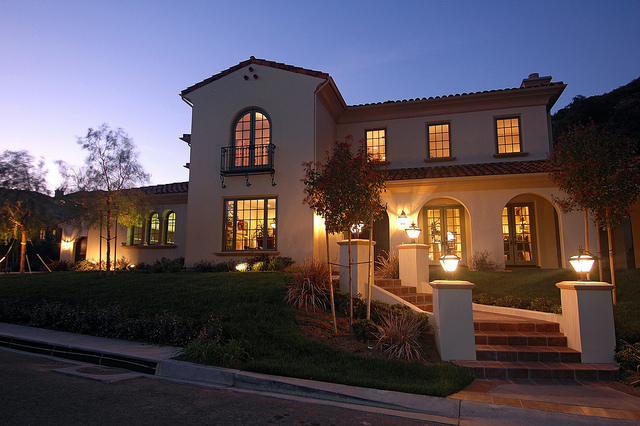 The luxury home market has experienced remarkable growth over the last several years. It's clear to see the demand is high while the supply, is steadily decreasing. Large luxury homes take a long time to design and build, so you should get in on the action, while there is a healthy number of real estate options. Not only is the domestic customer willing to pay higher prices than before, foreign customers will travel thousands of miles with the aim of temporarily relocate. Wealth clients from overseas are willing to pay even higher rent prices, as convenience also plays a large role in their decision-making.